A brilliant app idea just hit you, and you become anxious to have a 10 on 10 feature-rich, astounding app with crisp graphics and a great user interface. Don’t worry, all that adrenaline rush is legit. Newbies in app development have to grow through a lot of brainstorming and pressure before they can be even close to developing a successful app. And out of all the apps that are in the pool, less than 2% apps are going to contribute to this huge income. Because a majority of these apps are just haphazardly built on an already hyped idea without a full proof testing ground that goes obsolete after a few pestered downloads. So that brings us down to looking for a solution rather than simply stressing over it, there are more important things that you should do before jumping right into app development. Building an MVP for your app! MVP app is a minimum viable product; that is released in the market before the final app launch, to make sure the final version of it, goes well. Though MVP offers just the basic functionality of the final product that is made on a minimum amount of custom coding and complex functions, it solves the core problem for the users. This is something you might already have heard of, but what’s with all the buzz associated with it? The MVP allows you to test your business idea by getting a version of your product to the market. By offering the core set of features rather than a full-blown, feature-heavy product, you can test key hypotheses, gather user information and intelligence to reduce the time to market and save on costs. With your MVP app, you can demonstrate the market validity of your product and build a strong case for investment in your app. When stakeholders see potential in your app backed up with facts, they are much more likely to invest in your app. An MVP allows you to build up a user base and gain useful insights about your app, as to what works in the market and what doesn’t. Using this information, app developers can mould the app according to user needs. They can also make decisions on which features to add or remove, what aspects of the app will boost ROI more etc. By starting out with an MVP, you can distribute the app development costs over a period rather take a huge risk altogether. As you become more informed about the market demand and user needs, you can invest in features which are more in use. It takes much lesser time to build an MVP app rather than designing an app with fully loaded features. Once the MVP app is designed, developed and tested, it is helpful to gather user feedback from testers while creating the final fully featured product and for adding additional features. The traditional methods of a big app launch are long gone. Coming out with an MVP first is the way to go about these days. The road can be a bumpy one as you might have to get rid of certain features and add some new ones. But the MVP app decreases the risk you take and saves you time as well as money. So we say it’s worth it! The success of your app is not about you, it’s about the users! Rolling an MVP into the market lets you have an early user base that their spending behaviour to give you speculations about the profits it could generate, helping you foresee things and make backup plans. An app’s interface should always be rooted in a User-Centric approach. And what is the only way to gain discreet data on if your app stands on your user’s expectations, desires, and instincts? Getting it into the market and collecting feedback directly from them! An MVP gives you a feedback framework, that will help you do away with the setbacks and any further modifications as suggested by the users. So the next question, do we have some already established platforms that can demonstrate the success level of building an MVP app? Yes, absolutely! The immensely popular apps such as Uber, Instagram, Snapchat started out on a much simpler level. Years of iterations, development and a significant amount of capital makes these apps seem effortless today. Their strategy is to bring the MVP app in the market first rather than going in for a full-blown and feature-heavy app launch. Dropbox started off as an easy to use file sharing tool. The team started small, created a simple website and added an introductory video, explaining the application. Ultimately they would have to do a lot of work on the product and integrate it with platforms like Android, iOS and Microsoft, but what they were able to do with their MVP was to quickly gain acceptance for a product that was unique back then in 2007. Airbnb was another unique concept that was unheard of when it started. It helped people find reasonably priced rented accommodation across the globe. In fact, it connected with those who had accommodation and those who needed accommodation while travelling. The concept started off when Joe Gebbia and Brian Chesky it founders, gave their flat on rent for extra income. The app was first built on an MVP model, and all the initial work was done manually. 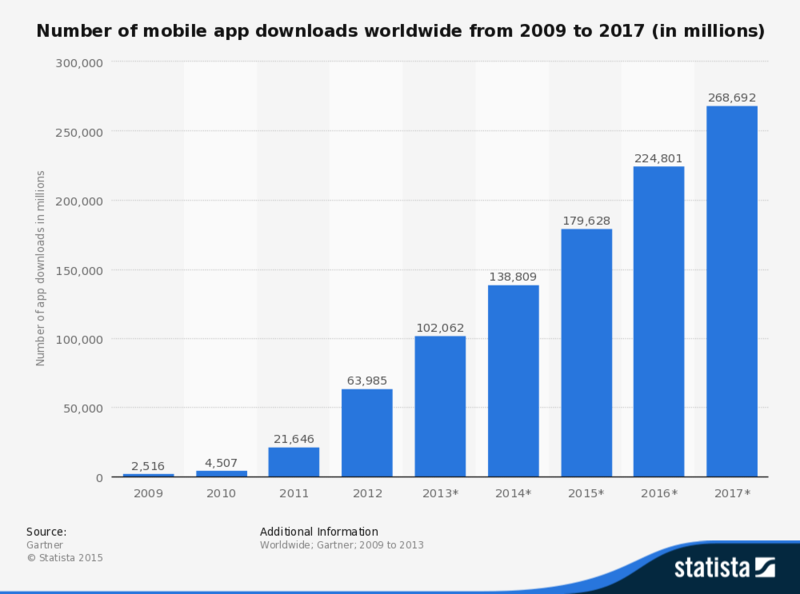 The app soon became a global success and is now expected to be worth $10 billion by the year 2020. 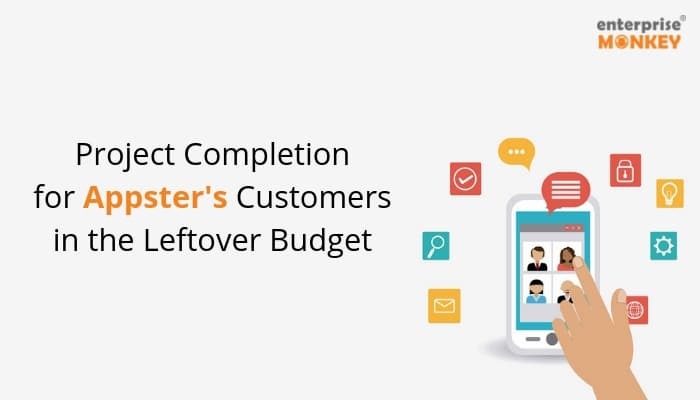 Buffer is another remarkable product that was launched in its MVP form first. Joel Gascoigne came up with the concept this social media automation tool at a time when social media marketing was picking up. The tactic used by Gascoigne was to develop a landing page and to work on building subscribers for the business. Buffer soon got widespread acceptance, and everyone knows the results. Buffer, now a full-fledged social media automation and analytics tool is helping businesses globally in managing their social media marketing more effectively. 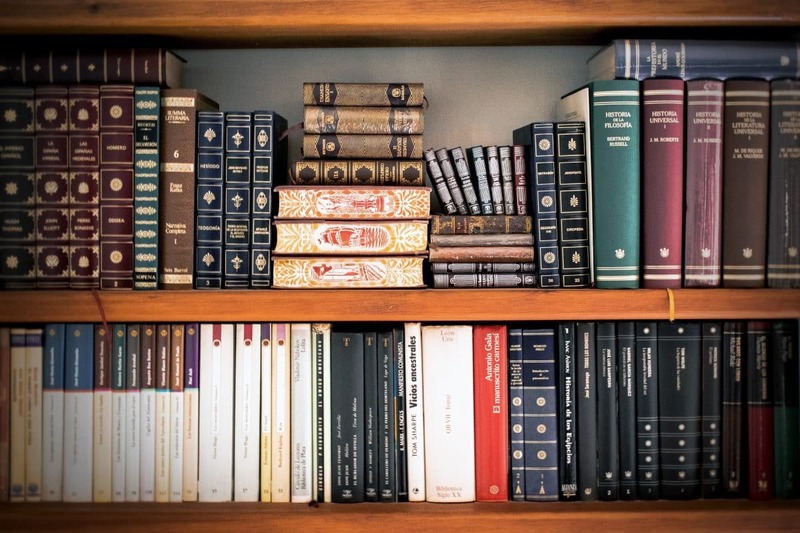 LinkedIn is another example of a successful product that started off as an MVP. The product’s initial version was launched in the year 2003. The product, back then had a few features, like profile creation, searching for users, inviting users to connect and a summary page of your connections. LinkedIn initially allowed you to send connection requests to only those people whose email address one knew. In the beginning, there was no feature in LinkedIn to allow for profile pictures. That’s interesting to note because profile photos are actually not the priority when one is targeting a professional audience. The endorsement feature too was added a little while after the product was launched in its MVP form. How to Develop a Successful MVP? It is important to have a strategy in place for your minimum viable product, to be able to get the best of the results from it. Yes, you surely need to go fast, but the planning has to surely be in place so you can ensure you are in the right direction. You need to write down the most important features of your product first. Understand your target audience and then prioritise those features that you know your audience would buy in. You also need to put down what the app would do for the user and how it works – both non-technically as well as technically. Then you need to create a list of features in the application that are an absolute priority. You can also have a roadmap in place for a few features to be added after the product is live and running. A landing page is crucial to promote your Minimum Viable Product. You can redirect the landing page visitors to the app download page. You can run a paid campaign on Google and Social channels to promote your MVP landing page and get your initial downloads from there. You need to highlight the USP of your product on your landing page with a compelling headline and call-to-action. You also need to explain why your product will be useful to your audience and can even add a short video that talks about the product and your vision going forward. You, as a business owner, know that you are a creating a Minimum Viable Product but, the end user should certainly get the experience of a full-blown user-friendly product. You should ensure that the service provided manually, is impeccable and there are no bottlenecks in the product usage. The success of the product largely depends on how well it can add value to delight the users. You need to ensure that the core functionality of the application connects with the audience and gives them something unique. Validating the product idea is crucial to the success of your product and its future iterations. You need to examine the market feedback on two levels – the idea, that is the core functionality and the usability and the experience. If the MVP version of your app is not getting positive feedback, it does not always mean that your app or business idea is flawed. There may be chances that you can improve upon the usability of the application and go back to the users with some significant tweaks to start getting positive results. 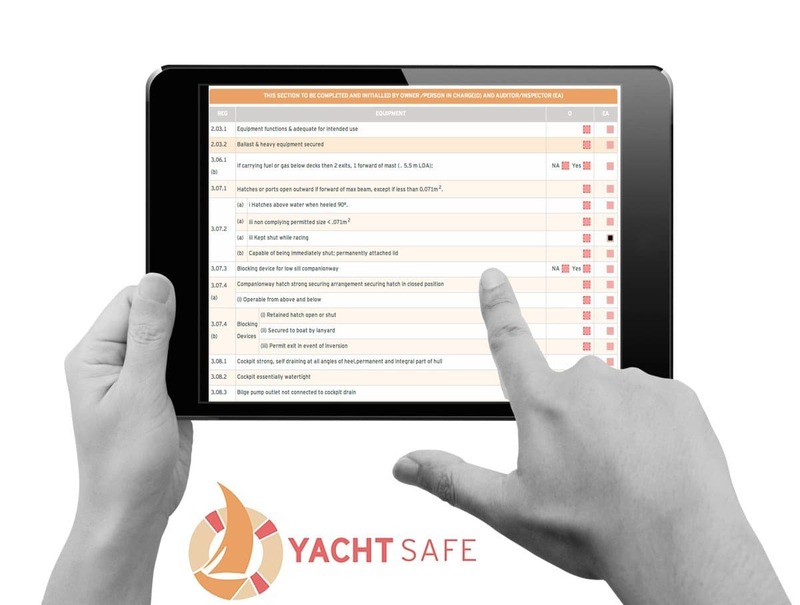 The user feedback must be analysed at the granular level to ensure you can do the appropriate changes on the application on priority. An MVP is a bridge between a successful product and your business idea. An effective MVP strategy will help you build and market a product quickly. It will help you validate your business idea and guide to working on it in the right direction. But after all the promises and assured results, you need to be careful with certain aspects of launching an MVP. With I have probably briefed about all the ins and outs of an MVP. Your MVP must be better than any other product that your potential customer has used. If your product is too minimal, then even that could create a problem. Make sure you are adding the requisite number of features to your MVP app. You need to understand the value addition the market would be expecting from your product. If you get the right picture in the beginning, then creating a full-fledged product will become a cakewalk for you. 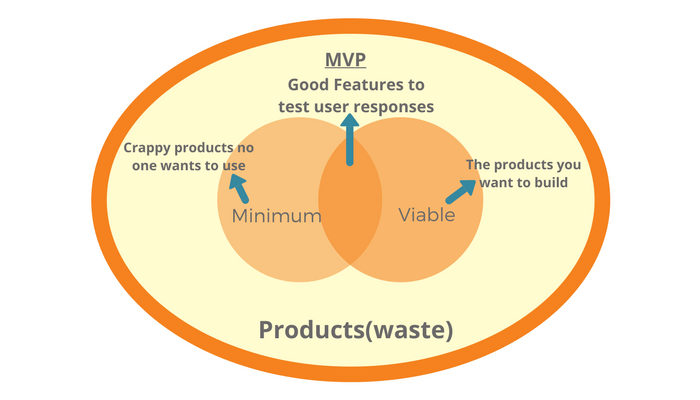 You must be quick at building, testing and launching the MVP, else the whole purpose of a minimum product would get lost. 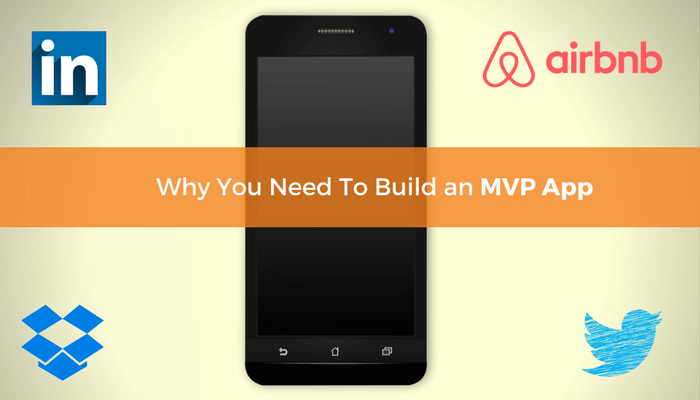 Are you rushing to get your app an MVP already? Make sure you land among right people, with the right skills who have the ability to understand your business goals. At Enterprise Monkey, we help startups to develop smarter web apps and mobile apps that can work well for their target audience. We provide end-to-end solutions giving innovative ideas at each stage of the development, design, testing and marketing phase.